2. If you are down by 6 with 1 province left, you can play a temple, then play 8 coins to buy the last province and win. This is provided you can spare a card that you feed to the temple and still have $8 for the Province. Just throw it an Estate. Quick Dominion tip: If you are down by fewer points than you can acquire while ending the game, acquire them and end the game. This way, you will win the game, which makes it impossible for you to lose. Dominion has a move that makes it impossible to lose? Man, what a broken game. Pro-tip: On a coins-provided-per-coin-cost basis, Copper is infinitely better than Silver. But you can divide by arbitrarily small numbers tending down to zero. So, if you look at card-cost-per-coin-produced on a scale running from silver to copper, it gets better and better as you approach copper. Taking the limit, you can then say that copper is better than silver on this basis, even though it can't be evaluated by itself to have a value on this scale. Of course, this normally not the right way to assess the strength of treasures, and copper should not in general be considered to be better than silver. I'm aware that was the joke, but I'm just pointing it out in case any fairly new players take it seriously. That said, there are situations where this is a reasonable way to assess treasure strength, and where the cheaper standard treasures are therefore the better ones. If you will only take one more turn, and you have more 100% (or very close to) reliability overdraw than you have buys that you will use to buy treasures, then, in fact, you do want to evaluate treasure in this way. Adding four silvers to a hugely overdrawing deck is generally better than adding two golds, if the game will end soon. You're unlikely to have got into that situation without having missed an option to build more intelligently earlier, but it might happen. Just the other day I was playing IRL with my brother on a board with Ranger and Wharf for draw, but Royal Carriage was the only splitter (Cartographer and Menagerie the only other +action for a pseudo-village when replayed) and there was absolutely no trashing, so this was a very dicey kind of engine situation that would fall apart quickly when greening. He ended up saying "I would have won right now if I'd bought just one copper with one of my spare buys". Sometimes, particularly for megaturn similar very abruptly greening engines with overdraw, the total economy in your deck is much more important than the density of that economy. Interestingly, that was a game where coppersmith could have been absolutely epic. RIP coppersmith. Adding four silvers to a hugely overdrawing deck is generally better than adding two golds, if the game will end soon. But is it better than adding two Golds and two Coppers? But you can divide by arbitrarily small numbers tending down to zero." Or up to zero, where your result will tend towards minus infinity (meaning it would be infinitely worse than all other Treasure Cards not costing zero). That's the reason you cannot divide by a number tending towards zero without spesifying the direction, and also the reason why dividing by zero would make no sense. Luckily it's prohibited. Remember that the coin cost of Copper is as close to -1 as to 1. I'd say no. I can't think of a way in which it makes a difference, assuming one is just using the treasure to produce $. If TfB is involved for payload then it will vary. Cards can't cost less than zero, though, so at least in the context of Dominion, 1/0 only gives one answer. There are no cards that cost less than zero, but that doesn't mean it isn't possible. Now you only need to find a continuous expression for the Fibonacci series to figure out the return on investment of copper. Should be easy enough. EDIT: forgot the f(0)/x term, so my math makes no sense. Meh. 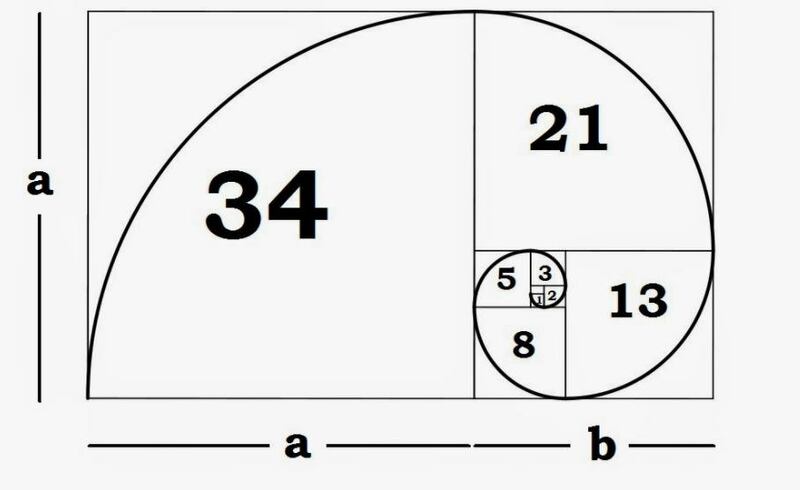 Well, I believe Fibonacci'(1) = 0 anyway. Waaaait, maybe I'm wrong, and F'(1) = log(φ)/√5. You sure it's (phi+1/phi) and not (phi–1/phi)? The minus sign comes from the cos(π) = –1. On the second term, there's the original -1, another -1 because of the cos, and another -1 because the derivative of phi^(-n) is -ln(phi) * phi^(-n). That's three minuses total. So you are right! I don't know how I miscounted. Okay so the return on investment of Copper is about 0.07.